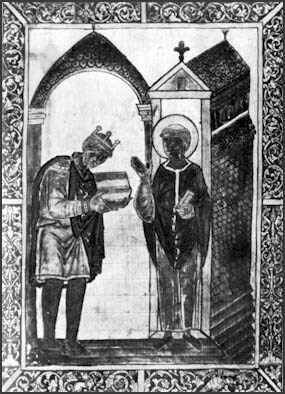 Athelstan was the first king to be crowned King of all the English. He waged war successfully in Wales, the southwest and Scotland. At Brunanburh in 937 he defeated an alliance between Danish forces and rebel minor kings.